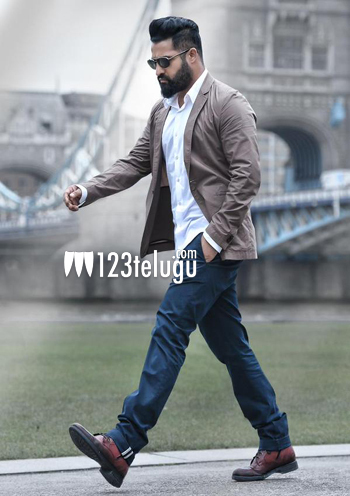 It is a known fact that the shooting of NTR’s film in Sukumar’s direction is going on in London currently. According to the latest update, the satellite rights of the film have been bagged by Gemini TV for a whopping price. Latest reports also reveal that NTR is taking due care about the way his film is shaping up. Veteran actor Rajendra Prasad plays NTR’s dad in the film which is tentatively titled Nannaku Prematho. Senior film maker BVSN Prasad is the producer.